The Juniper Festival is making its debut in the west next month after three successful years in the capital. The festival celebrates the ever increasing popularity of gin in Scotland and showcases the amazing range of quality new gins now distilled across Scotland. The one-day event, which takes place on Saturday 10th September at Glasgow’s SWG3 venue, will host a large collection of celebrated gin brands, appealing to consumers with an appetite to discover, sample and enjoy. 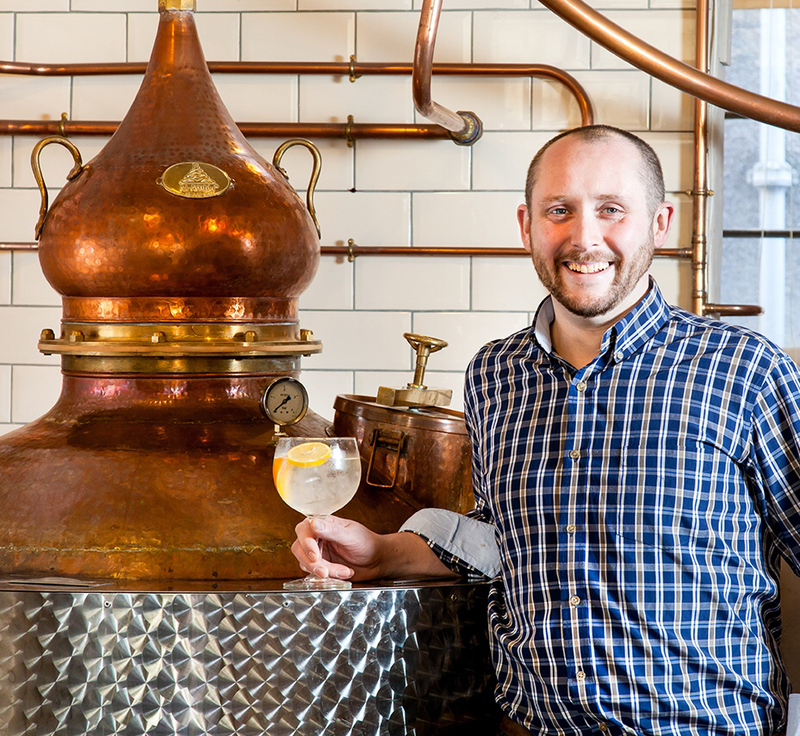 Visitors will be able to sample from a wide variety of gins including Pickering’s, Daffy’s, Caorunn, Minus 33, and Glasgow gin, Makar, each presenting their unique flavours and serves. And a gin festival wouldn’t be complete without tonic of course, and Fentimans and Fever Tree will be in attendance alongside Scottish tonic brands Walter Gregor and Bon Accord. There will also be a range of craft products and food available. 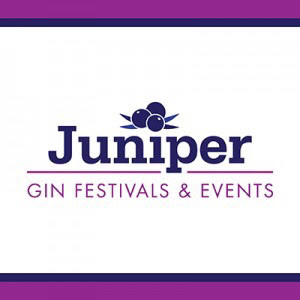 Martin Duffy, founder, Juniper Festival commented: “We’ve had three great years in Edinburgh and have been keen to take the Juniper Festival to Glasgow so it’s great to see this ambition realised in 2016. We’ve got a fantastic selection of gins coming along to provide visitors with an education as well as the chance to try them." Tickets are on sale now from Eventbrite, priced at £16.50. The event consists of two sessions: 12pm – 4pm & 5.30pm – 10pm. I think that it will be interesting for us to see essaywriter more posts on the topic. I am interested in getting more materials. It was such a fun and interesting event! i really hope to be able to attend it again, if I won't be very busy working with local translation services. Thank you for posting!